With the end of summer, comes a bounty of fresh garden veggies, including zucchini. Forget about zoodles, make this cinnamon laced zucchini cake instead. I firmly believe the best expression of a zucchini is through cake. 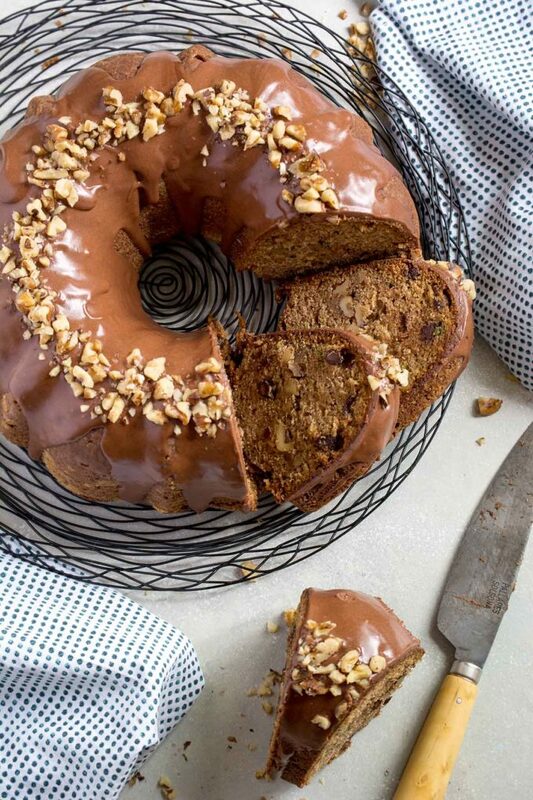 Whether it’s a bundt, a loaf, or muffins, it’s my favourite way to use it up. I have no shame in admitting I grow zucchini specifically so I can bake with it at the end of summer. If I think back on my childhood, we only consumed zucchini when it took the form of a cake or loaf. 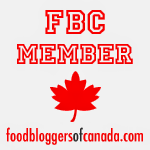 It was never roasted with other veggies, or turned into noodles, or made into fries. It was always just grated into a cinnamon laced cake batter. Sometimes the batter was chocolate, other times it was studded with chocolate chips and walnuts. I’ve always been partial to the cake with walnuts. I just harvested the last zucchini from my garden, and it was a doozy, as most home-grown varieties tend to be. Have you ever seen a sensibly sized garden zucchini? I think they’re the unicorn of the squash community. I always have good intentions to be mindful of the size of my squash, and pick them before they get gargantuan. But lets face it, that rarely happens. One day they’re too small, and the next day, they’ve quadrupled in size. So naturally, with my final garden zucchini, I decided to make cake! I’ve had a classic bundt pan kickin’ around for a few years, and only used it once. With all the gorgeous bundts poppin’ up on Instagram lately, I was inspired to dust my pan off, and put it to good use. 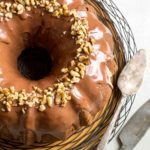 My favourite zucchini cake recipe makes two loaves, and as it turns out, makes the perfect bundt cake. To jazz things up, I made a walnut streusel swirl, instead of stirring the nuts right into the cake batter. 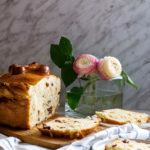 I found that it added an intriguing textural layer to the cake, but you can totally skip this, and mix the nuts right into the cake batter, or leave them out completely. No cake is complete until it’s iced. Since cake is supposed to be indulgent, I went with a ganache glaze. If you want the chocolate glaze to retain it’s gorgeous, glossy sheen, mix in 2 tbsp of corn syrup. This trick works great when you can’t be bothered to properly temper chocolate. Then, for good measure, I added more walnuts on top. In my opinion, you can never have too many walnuts. 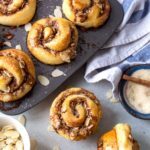 Mix together walnuts, brown sugar, flour and melted butter in a small bowl. Set aside. In a large bowl, whisk together eggs, applesauce, oil, vanilla, and cinnamon. Add in grated zucchini and stir to combine. 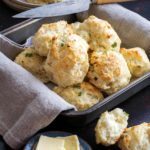 In a medium bowl, whisk together flour, salt, baking soda, and baking powder. Stir the dry ingredients into the wet ingredients until only a few streaks of flour remain. Stir in the chocolate chips until everything is well combined. Grease a bundt pan very well with butter, and then lightly flour the pan. Fill the bundt with half the batter, then sprinkle with the streusel. Top with remaining batter. Bake for 50-60 minutes, or until a toothpick comes out clean. Let cool for 10 minutes, then remove cake from the pan, and transfer to a cooling rack. Heat the cream in a small saucepan until just simmering. Pour over chocolate and allow to sit for 1-2 minutes. Add in the corn syrup. This will help the glaze stay shiny. Whisk until smooth. Allow the ganache to cool at room temperature for about 10 minutes, then whisk vigorously until it thickens and coats the back of a spoon. You want the ganache to be thick enough to have a good layer on the cake, but thin enough to still drizzle down slowly. 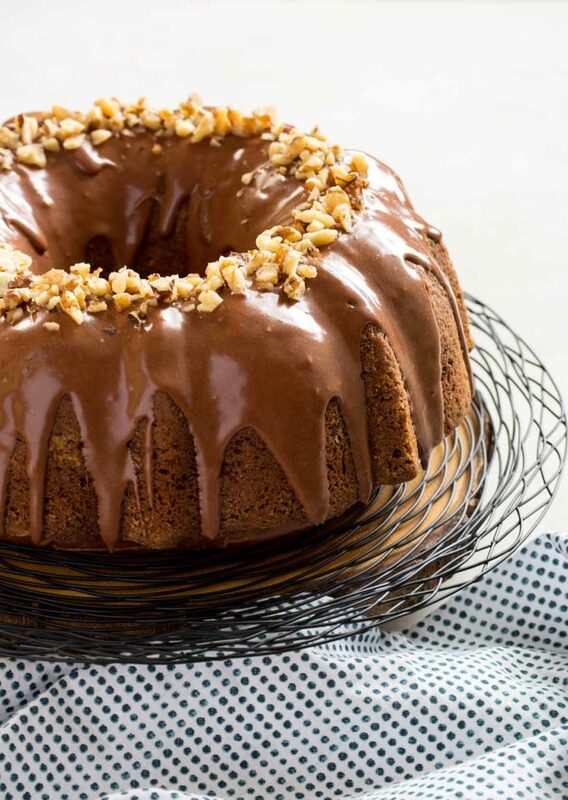 Pour over a cooled bundt cake and garnish with chopped walnuts. My bundt pan is sitting idle ,didn’t bake yet in it,will keep this on my list.Loved this recipe plus the clicks are amazing. I cannot stop staring at this beauty! 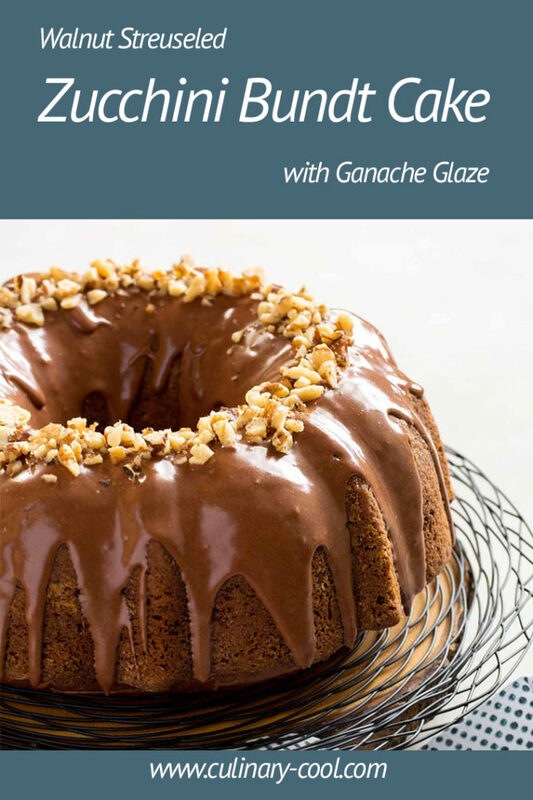 This glaze is perfection and the cake itself sound amazing as well! What a lovely cake! And I bet it’s super tasty too. It makes me want to go out and get a new bundt pan!! Wow! That is a show-stopper! I’m with you on making the cake instead of the zoodles. LOL! Nothing better than a zucchini cake for sure. Looks delish! Don’t you just love how easy bundt cakes are. This looks super good and your photos are pretty! These photos made me want to legit lick the screen. That glaze is made out of hopes and dreams! So gooey and chocolatey. And it’s zucchini so that means I can have two slices right? I can’t agree more that zucchini is best expressed through cake. It adds so much and always yields the best results! This looks fantastic. 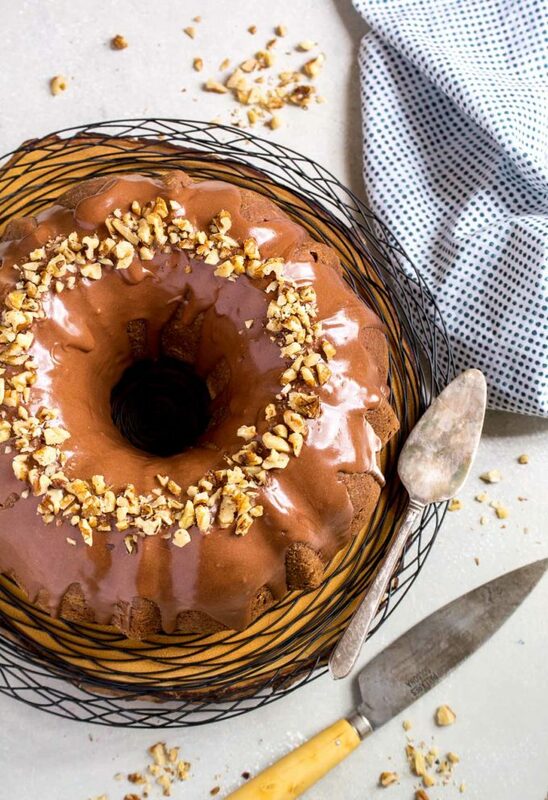 Wow, this bundt cake looks absolutely gorgeous! 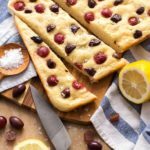 LOVE that it is healthy and made with zucchini! This looks absolutely delicious and healthy! !